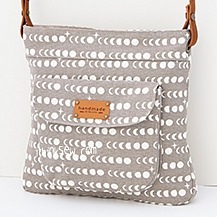 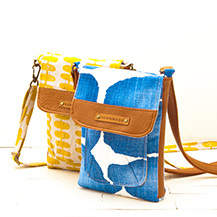 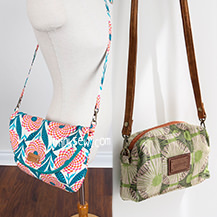 The Janelle Kid’s Mini Cross Bag is a petite bag designed to be held by young girls! 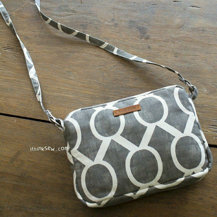 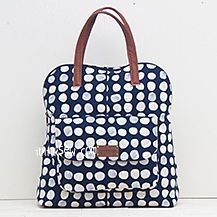 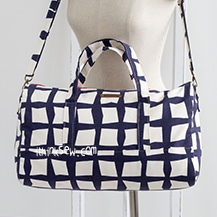 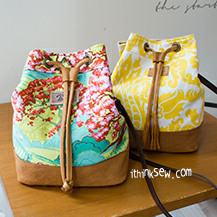 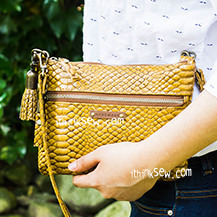 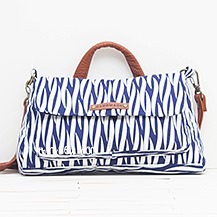 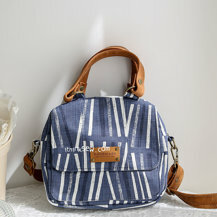 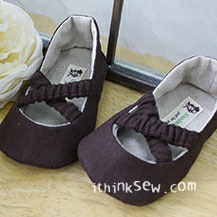 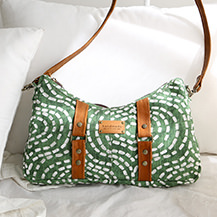 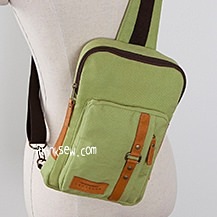 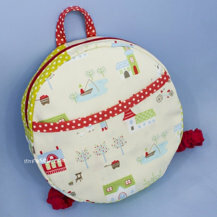 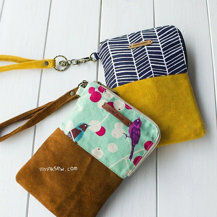 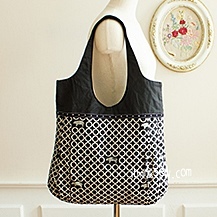 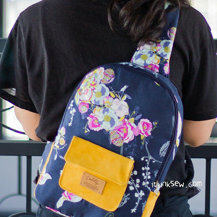 The bag is intended to be held as a mini cross bag the child can use with comfort yet with a natural style. 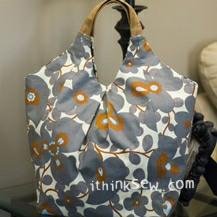 Thanks to the addition of a zipper closing, the user won’t have any trouble securely storing those pesky belongings. 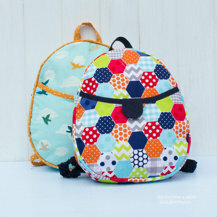 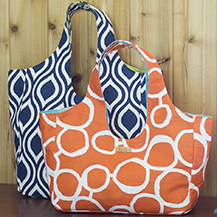 Want an efficient and stylish bag for the kids? 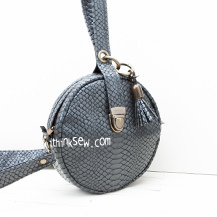 Make the Janelle Kid’s Mini Cross bag!